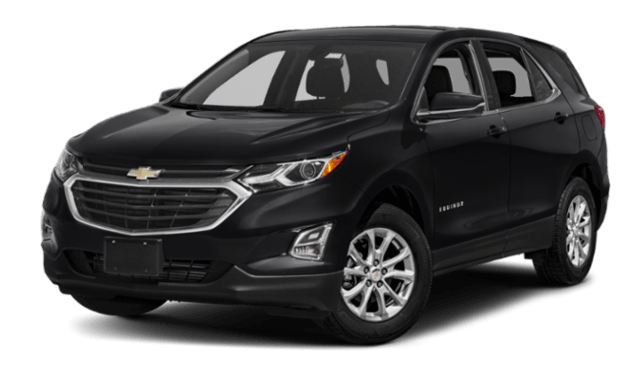 The new 2019 Chevrolet Equinox offers Carol Stream drivers more power and engine options than the new Toyota RAV4. 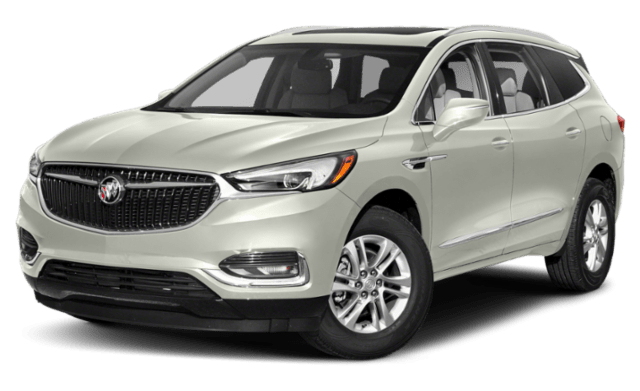 Equinox: The Equinox starts off with a 1.5L four-cylinder engine rated at 170 hp and 203 lb-ft of torque, followed by a 1.6L turbodiesel four-cylinder engine that makes 137 hp and 240 lb-ft of torque. Finally, there is a 2.0L turbocharged inline-four machine that churns out 252 hp and 260 lb-ft of torque. RAV4: The main engine in the RAV4 lineup is a 2.5L inline-four engine that makes 203 hp and 184 lb-ft of torque. Otherwise, a hybrid powertrain makes 219 hp. Teen Driver Technology: This system mutes the radio until seat belts are secure, turns on certain safety systems, and more to help teen drivers when they hit the road. OnStar 4G LTE Wi-Fi: This technology allows several devices to connect to an in-car Internet hotspot while on the go. Perhaps the most intriguing aspect of the Chevy Equinox is that it promises all of these perks at a lower price than the Toyota RAV4, and this is true across all Equinox trim levels. 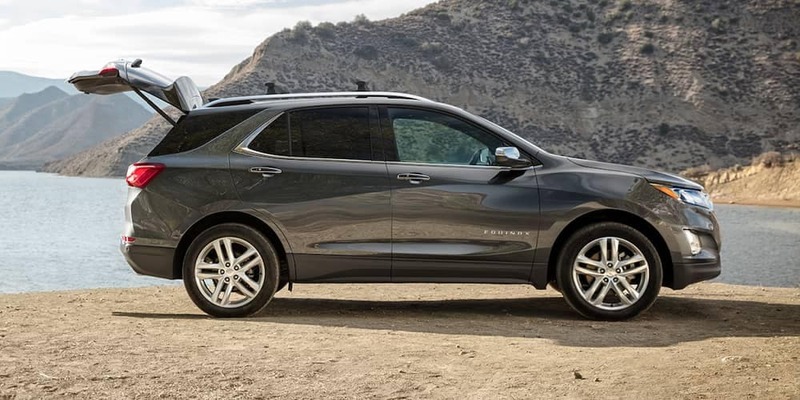 Read the reviews of the Chevrolet Equinox, and then connect with Sunrise Chevrolet today to plan your visit from Addison to browse the selection of new Chevy Equinox models available at the dealership!